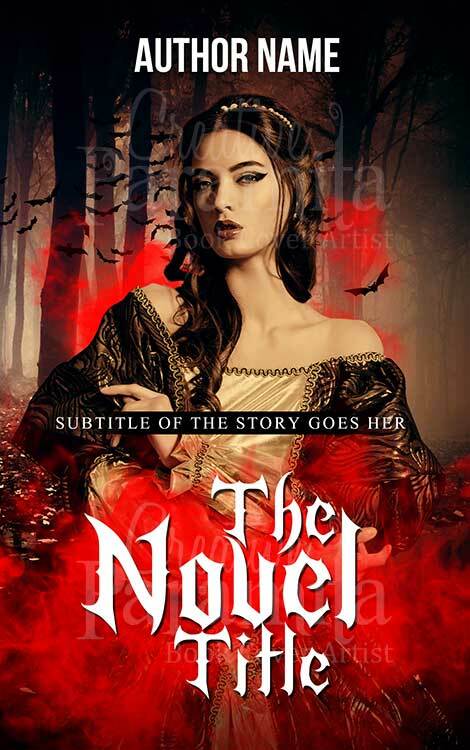 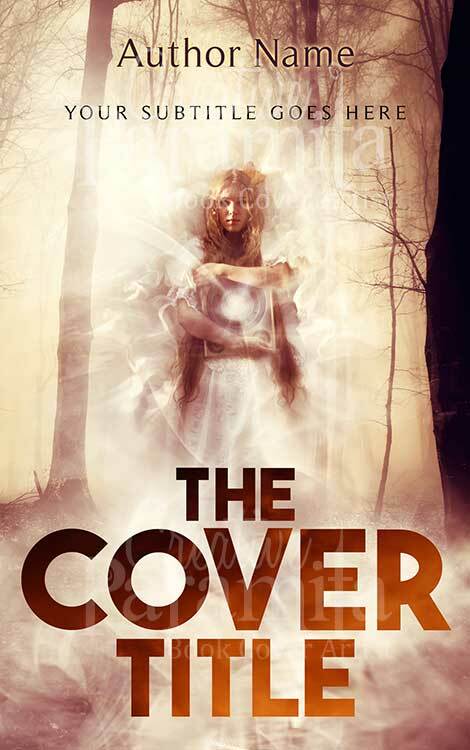 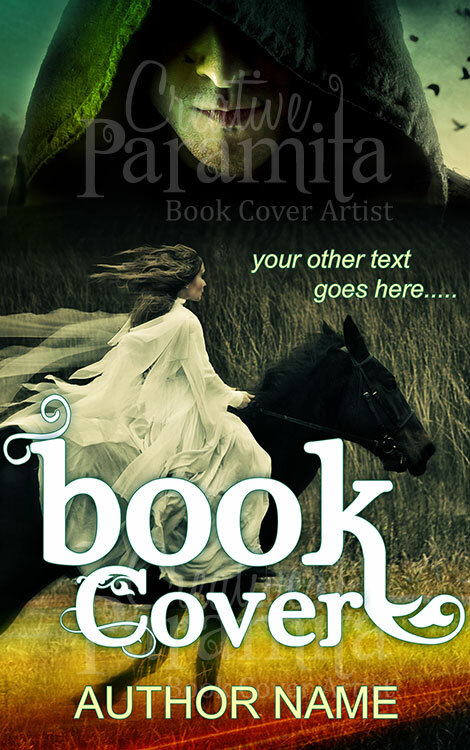 A Fantasy premade book cover targeted towards young adult genre. 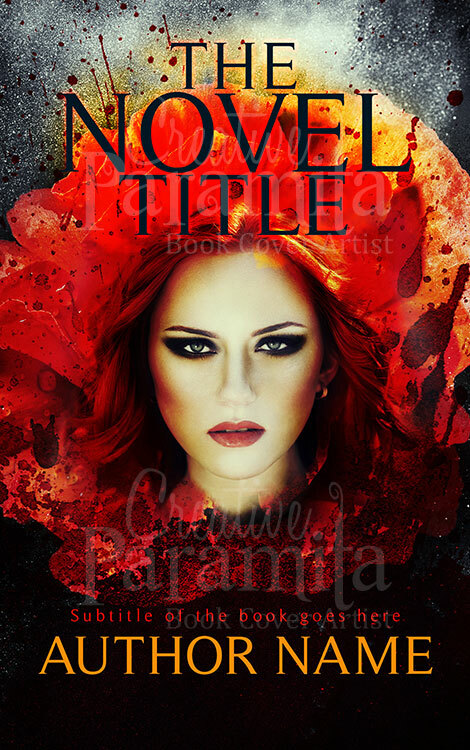 Designed with bright colors and smoky background, there is a young woman holding a magic box teleported to a fantasy world. 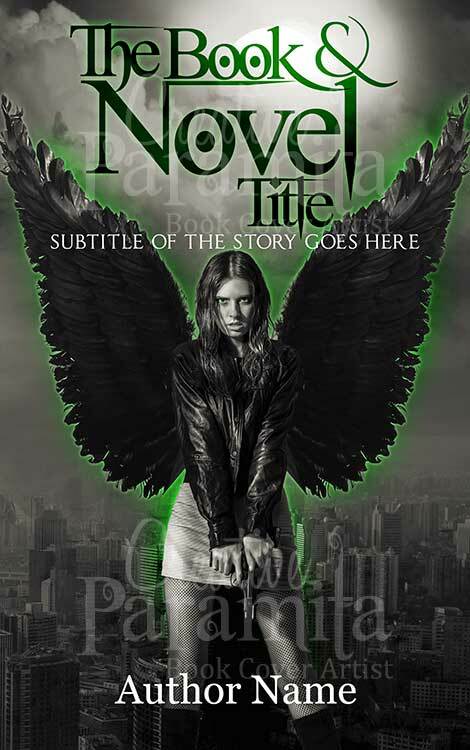 Title of the ebook cover design is written in bold typography and overall it is very eye catchy.